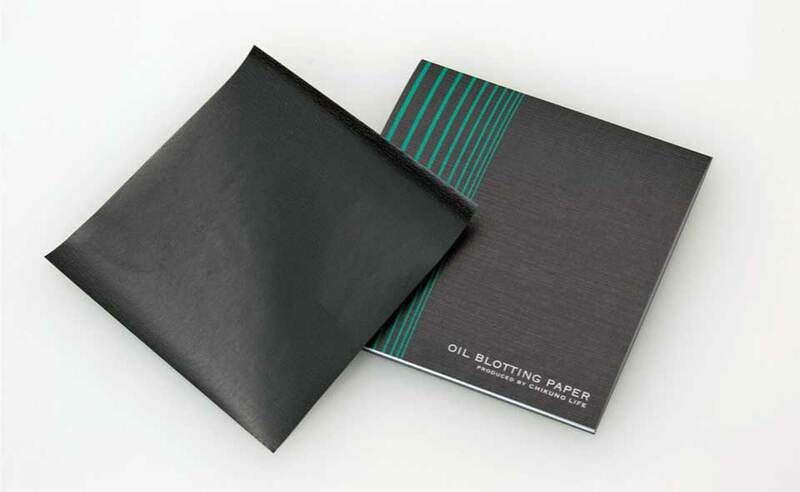 A very fine bamboo charcoal powder is infused into each sheet of this oil-blotting paper. Bamboo charcoal paper removes oils from the skin. How to Use : Gently press against the skin to blot out oils.